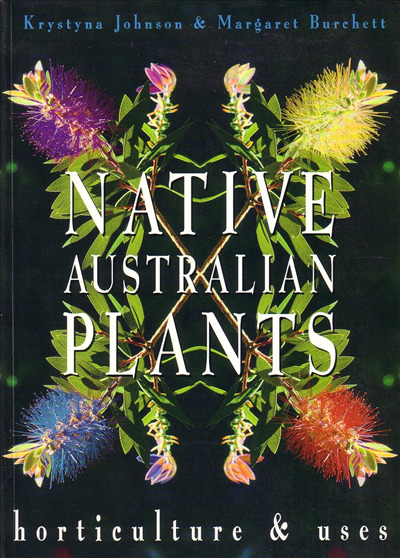 Native Australian Plants - Horticulture & Uses by Johnson & Burchett|This is the first volume to be produced on the commercial cultivation of Australian plants. It is intended as a source book and manual for tertiary teachers and students of horticulture, as well as for professional growers in Australia and overseas. It will be of interest to cut flower growers, landscape architects and designers, horticulturists and the enthusiastic home gardener.